These terms and conditions apply between you, the User of this website (including any sub-domains, unless expressly excluded by their own terms and conditions), and Peak Sportswear Ltd, the owner and operator of this website. Please read these terms and conditions carefully, as they affect your legal rights. Your agreement to comply with and be bound by these terms and conditions is deemed to occur upon your first use of the website. If you do not agree to be bound by these terms and conditions, you should stop using the website immediately. In these terms and conditions, User or Users means any third party that accesses the website and is not either (i) employed by Peak Sportswear Ltd and acting in the course of their employment or (ii) engaged as a consultant or otherwise providing services to Peak Sportswear Ltd and accessing the website in connection with the provision of such services. 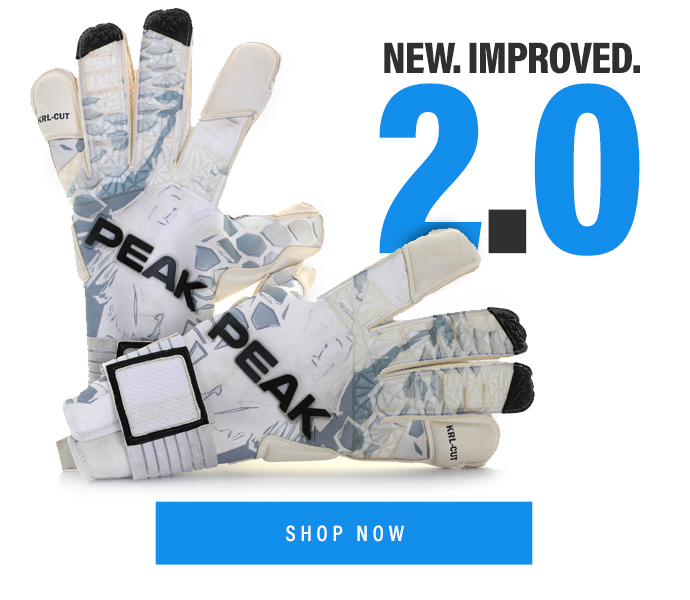 All Content included on the website, unless uploaded by Users, is the property of Peak Sportswear Ltd, our affiliates or other relevant third parties. In these terms and conditions, Content means any text, graphics, images, audio, video, software, data compilations, page layout, underlying code and software and any form of information capable of being stored in a computer that appears on or forms part of this website, including any such content uploaded by Users. By continuing to use the website you acknowledge that such Content is protected by Copyright, trademarks, database rights and other intellectual property rights. Nothing on this site shall be construed as granting, by implication, estoppel, or otherwise, any license or right to use any trademark, logo or service mark displayed on the site without the owner’s prior written permission. You must not otherwise reproduce, modify, copy, distribute or use for commercial purposes any Content without the written permission of Peak Sportswear Ltd.
You may cancel your registration at any time by informing us in writing to the address at the end of these term and conditions. If you do so, you must immediately stop using the website. Cancellation or suspension of your registration does not affect any of your statutory rights. This website may contain links to other sites. Unless expressly stated, these sites are not under the control of Peak Sportswear Ltd or that of our affiliates. 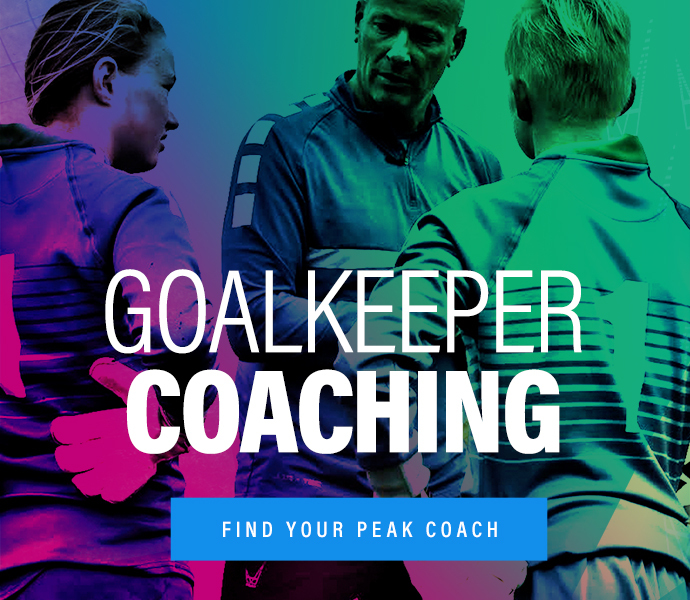 Any online facilities, tools, services or information that Peak Sportswear Ltd makes available through the website (the Service) is provided “as-is” and on an “as available” basis. We give no warranty that the Service will be free defects and/or faults. To the maximum extent permitted by the law, we provide no warranties (express or implied) of fitness for a particular purpose, accuracy of information, compatibility and satisfactory quality. 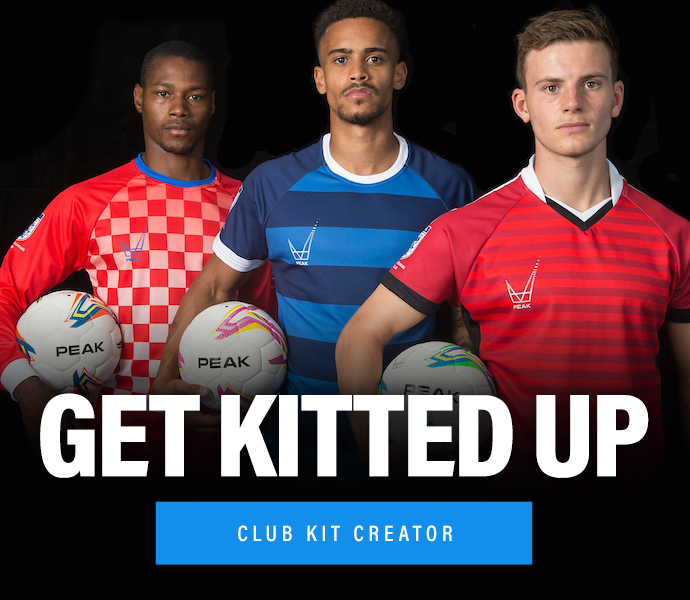 Peak Sportswear Ltd is under no obligation to update information on the website. 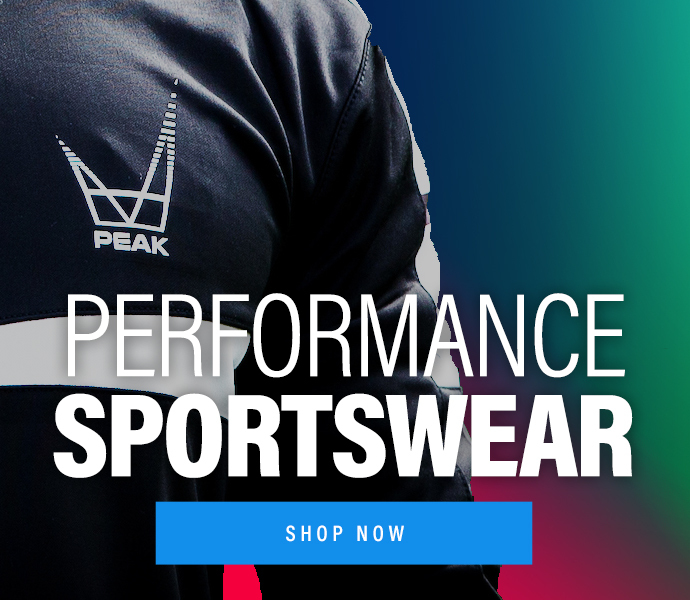 Whilst Peak Sportswear Ltd uses reasonable endeavours to ensure that the website is secure and free of errors, viruses and other malware, we give no warranty or guaranty in that regard an all Users take responsibility for their own security, that of their personal details and their computers. Peak Sportswear Ltd accepts no liability for any disruption or non-availability of the website. Peak Sportswear Ltd reserves the right to alter, suspend or discontinue any part (or the whole of) the website including, but not limited to, any products and/or services These terms and conditions shall continue to apply to any modified version of the website unless it is expressly stated otherwise. Nothing in these terms and conditions will: (a) limit or exclude our or your liability for death or personal injury resulting from our or your negligence, as applicable; (b) limit or exclude our or your liability for fraud or fraudulent misrepresentations; or (c) limit or exclude any of our or your liabilities in any way that is not permitted under applicable law. These terms and conditions may be varied by us from time to time. Such revised terms will apply to the website from the date of publication. Users should check the terms and conditions regularly to ensure familiarity with the current version. If any court or competent authority finds that any provision of these terms and conditions (or part of any provision) is invalid, illegal or unenforceable, that provision or part-provision will, to the extent required, be deemed to be deleted, and enforceability of the other provisions of these terms and conditions will not be affected.